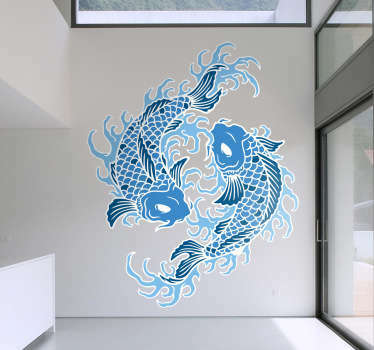 A great collection of wall art stickers with designs inspired by beautiful koi carp fish. 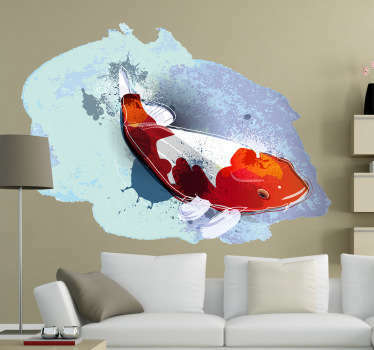 If you like these elegant Japanese fish then why not decorate your home with a stylish oriental theme. Brilliant designs of Koi fish accompanied with water and flowers. Ideal for obtaining a calm and relaxed atmosphere in your home. Suitable for any room from your bedroom to living room.